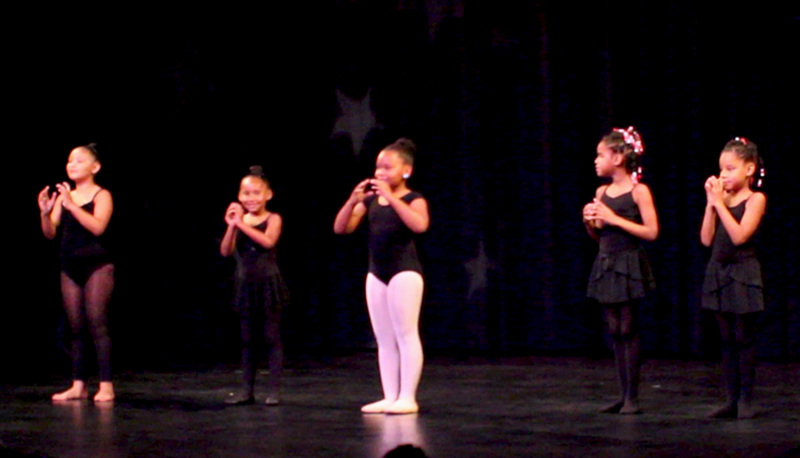 Grow your child’s love for the dance arts and technique in a positive learning environment. Dance with PUSH Youth Program ⟿ offering ballet, modern dance, hip hop, musical theater/jazz with an Afro-fusion cultural creative twist. Taught by PUSH’s fun and supportive Staff! Strength and Discipline. The Youth Company is a pre-professional training program for students pursuing advance technique and performance opportunities. The Youth Company provides added structure in the form of cultivating responsible and civic-minded individuals. Illness/Injury: Our program is fully insured. However, in the case of injury, we are not responsible for medical coverage. Teachers: In order to ensure a safe & positive learning environment, Teaching Artists may expand or add on the policies of his/her own class. Any student unable to observe these policies may be asked to leave the class. Restrictions: Classes are age-appropriate. After you register for a class, you will receive an email confirmation from classes [at] pushdance.org confirming your child’s acceptance or if the class is full. Our program builds an atmosphere of empathy & inclusion that is a safe space for all students. No bullying of any kind will be emotionally or physically tolerated. We foster a positive outlet of expression for student success. Parking: Parking spaces 1-20 are available for parking only while classes are being conducted. The Youth Company is an audition-based performing group for upper division students ages 9 to 14. The youth group performs in the San Francisco Bay Area. 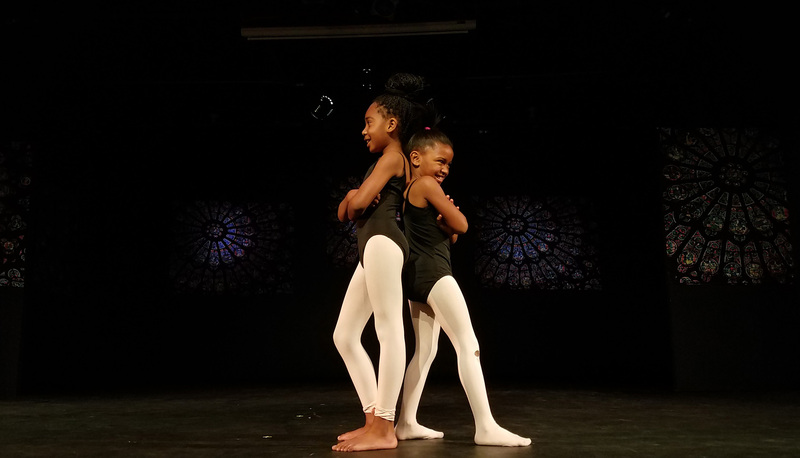 Under the guidance of Raissa Simpson, Teaching Artists, and guest artists, the group receives pre-professional training, performance opportunities, and outreach activities. In order to give the best instruction possible, clothing should be form-fitting and hair should be neatly tied back or away from the face. Hair longer than the nap of the neck should be pulled back in a bun. No jewelry, please. Hip Hop: Athletic shoes or non-streak Sneakers. No Street Shoes.